For a career in international management or public policy you have to understand the trends in the world economy, including the European Community and the CEE region. The degree programme is offered jointly by the University of Groningen, the Netherlands and Corvinus University in Budapest, Hungary. Topics of the programme range from international trade and investment to the consequences of globalisation for strategic decision-making, in particular trade and capital flows in relation to multinational enterprises, and the socio-economic and institutional differences between countries, with a special focus on the CEE-region. You are trained to become broadly oriented economists with a strong international profile and a deep analytical understanding of the main current trends in the global world of international (economic) policy and business organisations, ranging from the fields of international business and economics to international politics and international law. The core content of the programme reflects the increasing globalisation and continuous evolution of international economics and business management. This unique combination of two degrees, in Groningen and Budapest, focuses on economic transformation and integration of CEE countries. The programme gives an analytical approach to the global economy and international policy. The programme is internationally accredited, ensuring a high quality education that meets both the AACSB and EQUIS standards, which only one percent of universities reach worldwide. 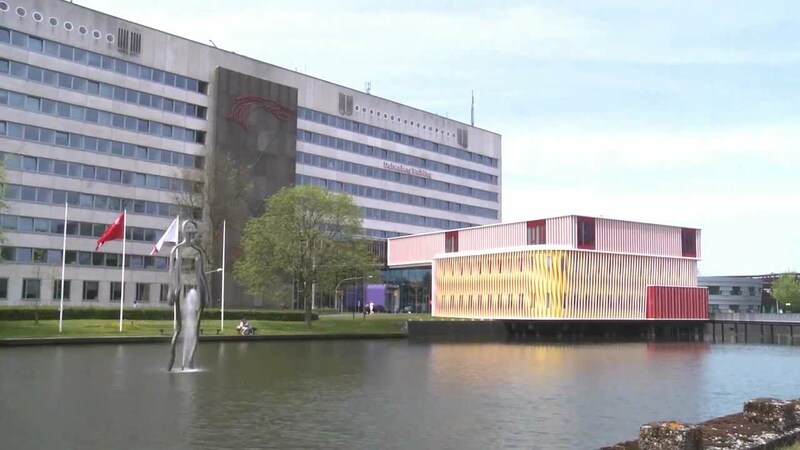 You will take semester 1 in Groningen, where you will get 30 ECTS worth of compulsory and elective courses from the MSc Economic Development and Globalization (formerly known as MSc International Economics and Business). You will spend Semester 2 in Budapest where you will follow CEE core and specialisation courses from the master in International Economy and Business. Semester 3, in Budapest, is also dedicated to CEE core and specialisation courses from the master in International Economy and Business. In Semester 4, in Groningen, you will take 10 EC core elective courses, and dedicate 20 EC to your Master's thesis (under FEB supervision, and graded by Groningen and Budapest lecturers). For students comings from the CUB, the admission requirements for this specialisation are the same as those for the MA in International Economy and Business. This double degree programme has been designed for individuals who aspire to a career in national, international, multinational or transnational institutions and enterprises. Because all our programmes are EQUIS and AACSB accredited, a standard which only one percent of universities reach worldwide, your degree will be highly valued on the labour market. international economist and strategy expert in a multinational corporation.